We will talk about natural hair care tips because hair is considered as a natural ornament, especially among women. Since hair is the fastest growing tissue, it should be looked after consistently so that the hair strands on the whole doesn’t look dull & lifeless. Everyone concludes that a healthy & shiny hair is mandatory to look attractive. So, proper information on hair care is always helpful. A lot of herbal products are available in market, which cleanse and nourish both the scalp & hair. Some people are reluctant to use oil because of its oily effect on the skin (mostly around the forehead). But, it is advisable that the hair should be nourished with oil, especially, during the winter season as it prevents hair & scalp from becoming dry & scaly. Basically, there are three categories of hair, 1) Dry 2) Oily 3) Normal. Each type demands different treatment. During the summer season, hair is subjected to sun & humidity which causes split-ends & brittle hair. Certain amount of moisture needs to be present in the hair. Due to the heat, this moisture lessens down resulting in dry hair. To avoid such a situation, a fitting shampoo & conditioner should be used. One can also trim the ends of their hair to reduce the ill-effects of split-ends & frizz. No matter how well you wash your hair before going out, once you are back in the evening, your hair turns greasy & oily. This can be controlled by trying to minimize the amount of skin oil present in the scalp. Application of an appropriate shampoo meant for oily skin onto the scalp will help. One should remember that an oil free scalp means a much cleaner hair. Some people choose to take care of their hair in a natural way. There are many home based natural hair tips which can be considered. The hairbrush when moistened with a little warm water before combing, soften the hair. Extreme brushing, pulling at detangled hair should be avoided. Precautions should be taken when washing one’s hair. Normally, people just rub the scalp hard while applying the shampoo or a conditioner, this hampers the growth of the newly sprouted hair and it’s always advisable to wash the scalp delicately in a circular motion. Another great natural tip is the application & massaging with castor oil at the root which helps it in making lustrous & thick. Massaging improves blood circulation and provides it with oxygen. It also helps relieves the muscle of any tension in that area. Another popular remedy for lustrous hair is to apply finely grinded aloe vera leaves onto the scalp and leave it overnight. The application of tea tree oil is considered as the perfect remedy for killing nits, its eggs & also checks the ill-effects of dandruff. Also, application of common household items such as vinegar & olive oil prevent the accumulation of head lice. The usage of a hairdryer regularly keeps head lice & nits at bay as they cannot stand the heat emitted by the dryer. Hair experts always advise that in order to maintain & groom the hair, nutrition is almost as important as choosing & applying the right hair product. Also, maintaining a proper diet & trying to lead a stress free life also ensure less hair fall. An individual should have oodles of vitamins & minerals. Recommended diet includes fruits, vegetables, eggs, milk etc. in correct proportions. 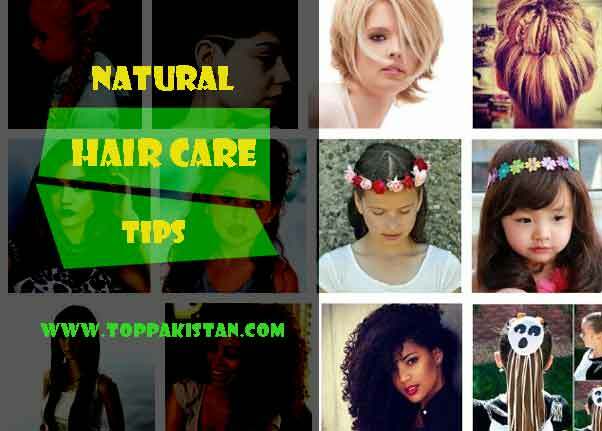 There is a certain kind of protein which constitutes our hair known as keratin, so it’s advisable to have large amounts of proteins in the diet which is necessary for the development of wholesome & attractive hair. As they say, hair is supposed to be our crowning glory, so proper care should be taken to maintain that glory. Home based / Herbal products are considered to be the best for hair. A balanced diet, rich in protein, along with some dairy products is advisable. Wearing a hat to prevent your hair from direct sunlight during the day.